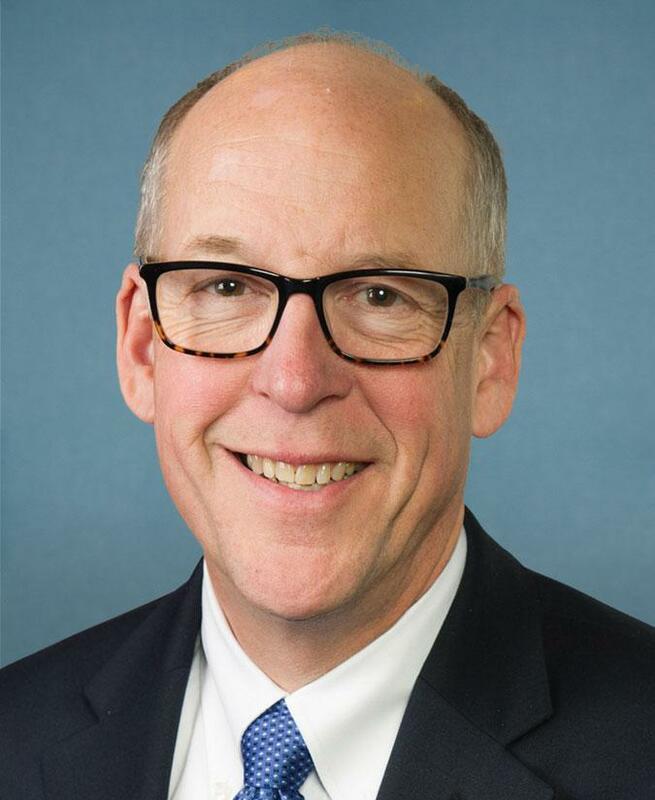 Greg Walden is the only Republican member of Congress from Oregon. But he is now arguably this Democratic state’s most powerful figure in Washington. And in the tumultuous first year of the Trump presidency, he’s sticking closely to his party. May 4 was a big day for Greg Walden. He pushed a bill through the House to wind down the Affordable Care Act. And just hours later he spoke at a victory rally hosted by President Trump in the White House Rose Garden. But just weeks later, Trump soured on the House Obamacare repeal bill as criticism mounted that it would cause millions to lose health coverage. Walden: “He called it mean AND harsh. [laughs] It was not helpful. It was not appreciated. Don’t know what it was about. Don’t know the context. I conveyed my displeasure to the White House. Still, Walden didn’t let the direct jab at his handiwork damage his relationship with Trump. Instead, he’s swallowed any doubts and joined with other House GOP leaders in trying throughout the year to accommodate the new president. His loyalty comes with a big prize. He chairs the House Energy & Commerce Committee, which has a stunningly large span of control -- Health care, power generation, the internet and much more. Lobbyists flock to his door and to his fundraisers. Colleagues treat him with a certain deference. Here’s New Jersey Republican Leonard Lance. Walden has long been known as smart, even-tempered -- and cautious. He is well-liked among colleagues of both parties. Now 60, he’s spent nearly three decades in the Oregon Legislature and then Congress. His father was a legislator and he’s been around politics literally since he was a kid. He’s a very good politician. He’s very good at what he does. That’s Mark Bailey, program manager at Gorge Radio in Hood River. He has known Walden since the 1980s and says he’s always been a pragmatist. 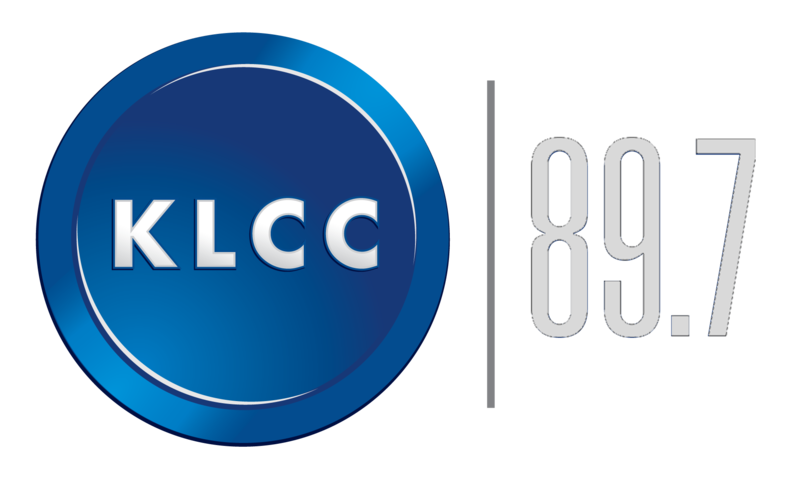 After entering Congress in 1999, Walden tended to local concerns in his vast district that includes most of the state’s land area. He’s mostly operated out of the limelight of urban Oregon. With the nation now so politically polarized, however, Walden is under a harsher spotlight. His high profile on health care angered critics around the state. He was besieged at town halls by Democratic leaning voters, like this one in Hood River. Walden likes to talk about his bipartisan work. And on his committee he did join with Democrats to update drinking water laws, spur the development of self-driving cars and fight opioid addiction. New Jersey Representative Frank Pallone is the panel’s ranking Democrat. House Republicans keep a short leash on their committee chairs. They’re limited to a maximum of six years and could lose their position if seen as disloyal. As he sat in his Capitol Hill office late last year, Walden shook his head at the idea he should publicly take on the president. Oregon may lean Democratic, but not for him. Walden says being an inside player helped him fight for his district. He says that on health care, he took on the hardliners in his caucus. That’s a reference to Obamacare’s Medicaid expansion. In the House bill, Walden won provisions that would have allowed people to enroll in that program for another two years. Of course, repeal fell apart in the Senate. But Walden insists his bill wouldn’t have led to big drops in coverage, despite Congressional Budget Office projections. He complains that the media wouldn’t question the CBO figures. There’s a whole other side to the story, but we could never get it out. Now he’s dismissing official projections showing that his party’s big tax bill won’t increase the deficit. That’s Walden, too, relentlessly on message. He’s always been an enthusiastic player in the sport of politics. He won his committee chairmanship after he ran the House Republican campaign arm in the last two election cycles. He deepened the GOP majority and took a victory lap the day after the 2016 election. Democrats think they can use anger at Trump to retake the House. But Walden isn’t on their long target list. His powerful chairmanship helped him raise $2.5 million in campaign donations in the first nine months of the year. That’s more than the combined amount raised by the four other Oregon representatives. And he seems to have developed a nice relationship with the president. At a White House event in October, Trump shook hands with Walden three times, patted him on the back and called him QUOTE “so incredible” on health care. 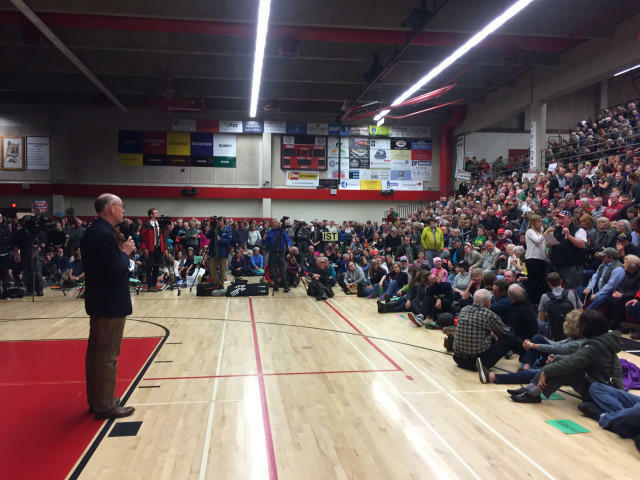 Representative Greg Walden faced a heated crowd at a town hall meeting in Bend last night/Thursday. The Republican Congressman fielded questions about health care, immigration, and President Trump.